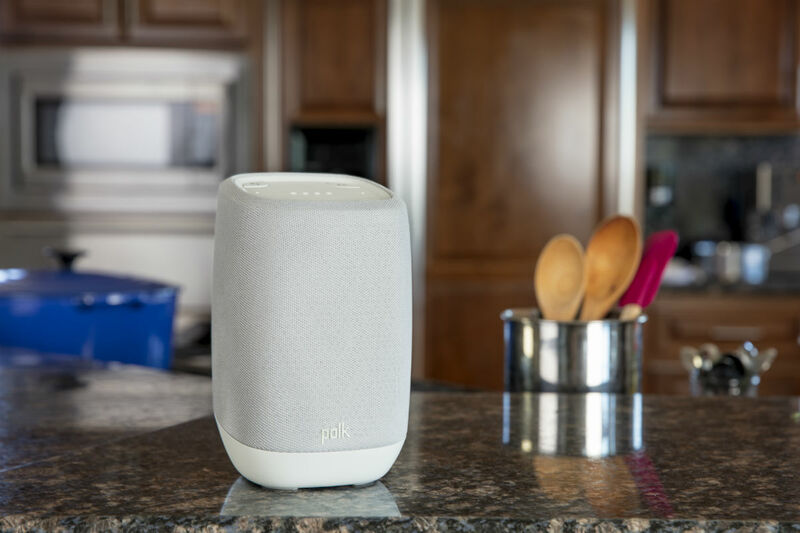 Last night, Polk Audio introduced Polk Assist, a Google Assistant-powered smart speaker that should interest anyone who takes their in-home audio seriously. Set to be priced at $199, the Polk Assist can do all of the things a typical Google Home can do, but goes a step further in the audio and hardware department. On top of the speaker, there are physical buttons for accessing Assistant, as well as controlling any music that may be playing. For sound, Polk states they designed the tweeter, woofer and amplifier to deliver room-filling sound, all from within this compact speaker package. Polk Assist is set to launch June 4 for $199. I’ll admit, this intrigues me very much.